Whether you’ve visited Japan before or whether you’re staying here for the first time, Kyoto is a must-see destination. 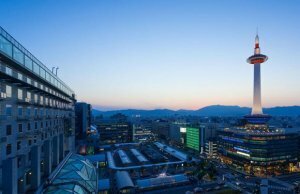 Although most tourists tend to head straight to the neon lights of Tokyo, Kyoto, the country’s second city, has a much more elegant and warm vibe that is sure to appeal. Having been attracting tourists for more than a thousand years, this captivating city is the home of true Japanese culture and there is so much to see, do and explore here that you’ll wish you could stay for longer. 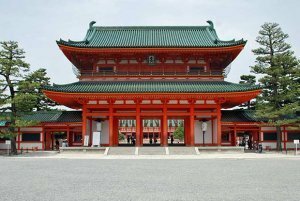 Kyoto has more than 1600 shrines and temples to visit dedicated to the Buddhist, Shinto and Zen religions. With their gorgeous gardens, amazing architecture and fascinating culture, you should make sure to include at least one as part of your Kyoto sightseeing plan. 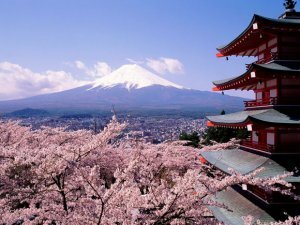 Kyoto sightseeing is at its best in the cherry blossom viewing period and you’re sure to be amazed by the city which is picturesque all year round but especially stunning during this season. 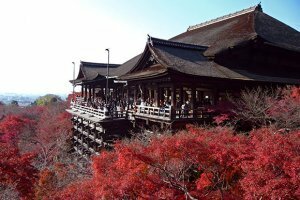 Fall and Spring are the two best times of the year to take a trip to Kyoto as the colors and foliage are most spectacular then. While Tokyo may still hold the title of Japan’s top dining destination, Kyoto isn’t far behind with no less than seven 3-star Michelin restaurants. With Japanese seasonal culinary art (or washoku) having been added to the UNESCO Intangible Cultural Heritage List, trying some local cuisine is absolutely essential, and you’ll be spoiled for choice in this amazing destination. 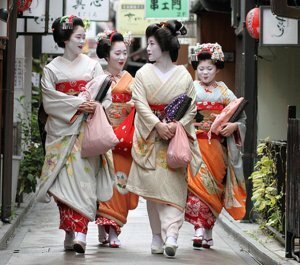 One of the key attractions in Kyoto is the Gion district which is most famous around the world for its geisha. The geiko culture may be a dwindling art form but teahouses are still going strong and you can often see maiko and geiko in the streets, especially during the evening. The historically important entertainment district is a must-see spot and is sure to be one of the highlights of your vacation. 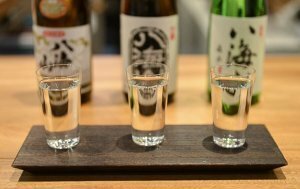 Sake, traditional Japanese rice wine, has been sold and brewed in Kyoto for hundreds of years and you should make sure to taste it at its source. 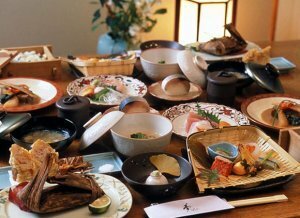 Trying a tasting menu of different local sakes in an authentic setting is sure to be a memorable part of your trip. The Arashiyama district is an absolute must for any visitors with a passion for shopping. Even those with only a casual interest should make their way here to see the washi (luxury paper products) and handmade ceramics that can be found here. 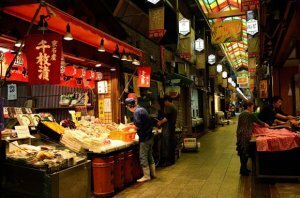 Or take a trip to the Nishiki market where you can immerse yourself in a true Japanese experience. For something more modern, why not satisfy that retail craving in one of the big department stores nearby. Kyoto has no shortage of hotels to suit all visitors’ tastes and budgets. With many of the big names represented here and many more high quality independent hotels, you’re sure to find the perfect place to stay in this culturally rich city.